Click for more info Source: www.nsa.gov National Cryptologic Museum The NCM opened to the public in 1993 and is located near Fort Meade, Maryland. It also has a gift shop and a very elaborate library within the museum itself for research purposes. Click for more info Source: www.bletchleypark.org.uk Bletchley Park Museum Located in Milton-Keynes near London, this museum offers much in terms cryptologic artifacts including the famous Abwehr G312 Enigma which had been stolen and recovered about 10 years ago. Replicas for both Colossus and Bombe have been built. Click for more info Source: www.nsa.gov Center for Cryptologic History Website highlights the CCH focus on cryptologic history not only for NSA/CSS but for the greater American Intelligence Community. 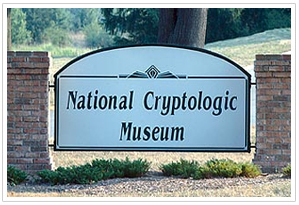 Every two years, the CCH also sponsors the Cryptologic History Symposium. 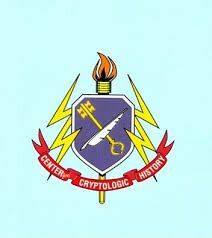 They have this online website of publications which has a rather extensive list of declassified and/or unclassified papers particularly on American cryptologic history. Click for more info Source: www.gchq.gov.uk GCHQ - History and Codebreaking Website highlights GCHQ history including that of its predecessor GC&CS (Government Code and Cypher School). The website covers historical details from WW-I onwards with particular emphasis on Bletchley Park during WW-II. Click for more info Source: www.gcsb.govt.nz GCSB - The History of Communications Security in New Zealand Website highlights the GCSB current IA history. At this website, there's also a link to GCSB's history. 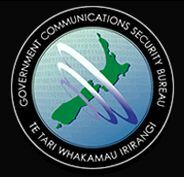 GCSB once had a link to a more elaborate document titled "The History of Communications Security in New Zealand" but have removed it in the recent past. It can now be found at this RNZN Communicators Association website. Click for more info Source: www.c-and-e-museum.org Military Communications and Electronics Museum (Canada) This museum (located in Kingston, Ontario Canada) contains an appreciable number of cryptographic items on display including 4-rotor Naval Enigma (on loan from the Communications Security Establishment), KL-7 rotor device and many other cryptographic and communications security artifacts. Here is a YouTube video which provides a synopsis of the museum - narrated by the museum's curator Annette Gillis. Click for more info Source: www.cia.gov CIA Museum Tour Virtual tour of the CIA museum. You may wish to visit CIA's main webpage. Click for more info Source: www.diefenbunker.ca The Diefenbunker - Canada's Cold War Museum Originally built in 1959 to protect the government from nuclear attacks, this shelter/bunker remained in operation under National Defence until 1994. It opened as a museum in 1998 and remains very much an attraction point for Canadians and foreign visitors to the Ottawa area. Click for more info Source: www.spymuseum.org International Spy Museum The International Spy Museum is located in Washington DC and officially opened in July of 2002. One can view this video feature for a first-hand perspective on the International Spy Museum. Click for more info Source: www.spymuseum.org KGB Museum The KGB Museum is located in Moscow and information on the web suggests that it can only be seen by appointment or group tour. Frode Weirud's Cryptocellar An excellent and comprehensive website on several cryptographic devices and notably on Enigma for which Frode Weirud has deep knowledge while pursuing further research on this classic German crypto device. Enigma Simulators Website (Netherlands) An excellent and comprehensive website on Enigma simulators including details about the E-Enigma which is an affordable electronics kit which can be purchased from this or Bletchley Park's websites. History of Communications Security Partially declassified 158-page document from NSA. Dirk Rijmenants' Website on Cryptology Excellent website on technical and historical details on cryptographic devices and artifacts. A Cryptographic Compendium Excellent website by John Savard on technical and historical details regarding numerous cryptographic systems and devices. Overview of the History of Cryptology Web version of hardcopy pamphlet providing an introductory perspective on the history of cryptology - produced by the Communications Security Establishment Canada. 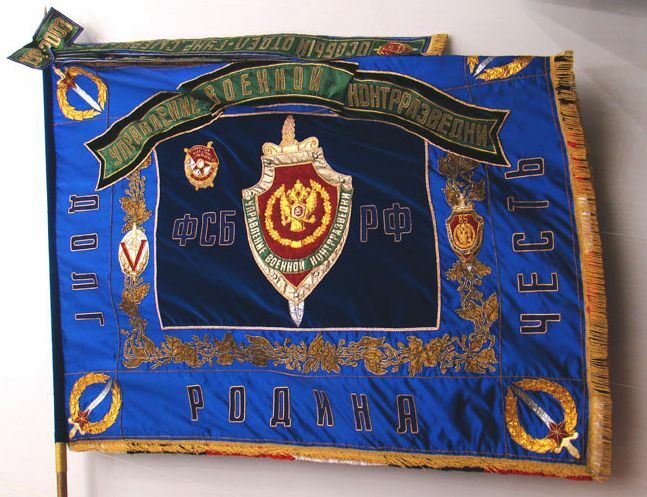 Wikipedia entry on history of espionage Excellent website on historical details on cryptographic devices and artifacts.